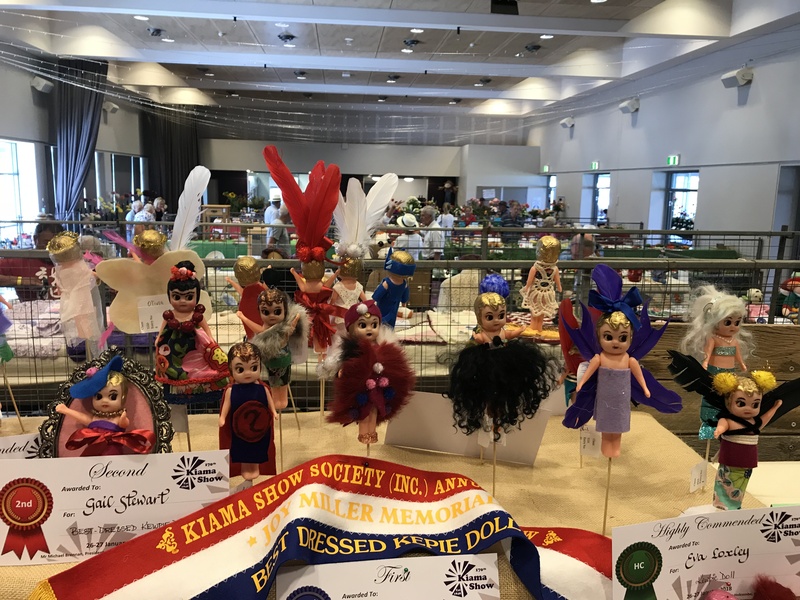 The Kiama Show Society is once again running a Schools Competition between local primary schools to encourage the next generation to continue the tradition of lodging entries. “Kids can get involved by submitting their entries for free in any of our Junior Pavilion classes, including art, cooking, photography, sewing, Lego and many more, including the hotly contested vegetable person and animal sculpture,” says the outgoing Show Secretary, Sue Granger-Holcombe. The big question is, can last year’s winner, Kiama Public School, defend their title or will they be bested by one of the other schools? The winning school will be calculated on a percentage of schools’ enrolments. This means Jamberoo, with 132 enrolments, could easily win this year, as it would only need 28 entries to beat Kiama’s last year’s entry total of 109. Gerringong would need 98 entries to beat Kiama’s 2018 win, Minnamurra 86 entries and St Peter & Paul’s just 54 entries. But then again, Kiama might up the ante on their entries for the 2019 Show so it’s time for everyone to get creating. Sue Cox, Head Steward of the Handcraft Section, says, “We are often impressed by the number of junior entries, particularly in the Lego and the recently added Kewpie Dolls classes, and we are looking forward to some great entries in all categories for 2019.